Ever heard that hot showers are bad for your skin? Well they are. Here’s a nifty device to help prevent scolding yourself in the morning! 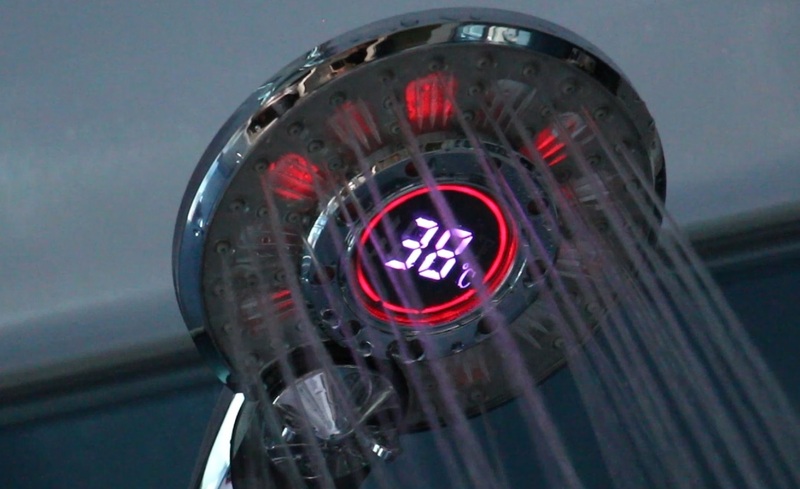 Created by leading luxury shower manufacturer Insignia, the digital hand shower measures the temperature of the water and displays it through a digital read out and coloured lights. The shower head uses dynamo technology, meaning everything is powered simply from water pressure... and you could win one. The ideal shower temperature shouldn’t be any warmer than your skin, so around 34 to 37 degrees Celsius. Any hotter and the heat can strip the skin's oil barrier meaning the moisture in your skin easily escapes, leading to dry and itchy skin. The hotter the shower, and the longer you spend in the shower, the more moisture you’re likely to lose. The Insignia shower head gives you exact temperature control, making it ideal for keeping your skin healthy. Added to that, it gives peace of mind, particularly to parents wanting to ensure the water isn’t too hot for children. To enter simply follow us on Twitter (@thetestpit), retweeting any tweet we've posted about the competition, or Like us on Facebook (/thetestpit) then share the competition post. Do either of these things before 6pm on 11th August 2017. 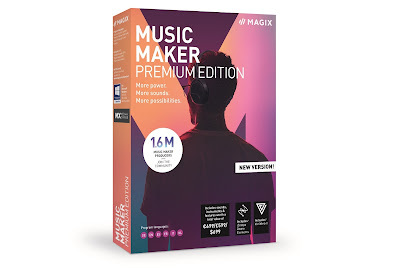 The competition will close at 6pm on 11th August 2017 and the winners will be notified soon after. UK entrants only please. To win the entrants must be either following The Test Pit on Twitter, or have previously 'Liked' The Test Pit's Facebook page. The judges' decision is final. For T&Cs please send us an email. 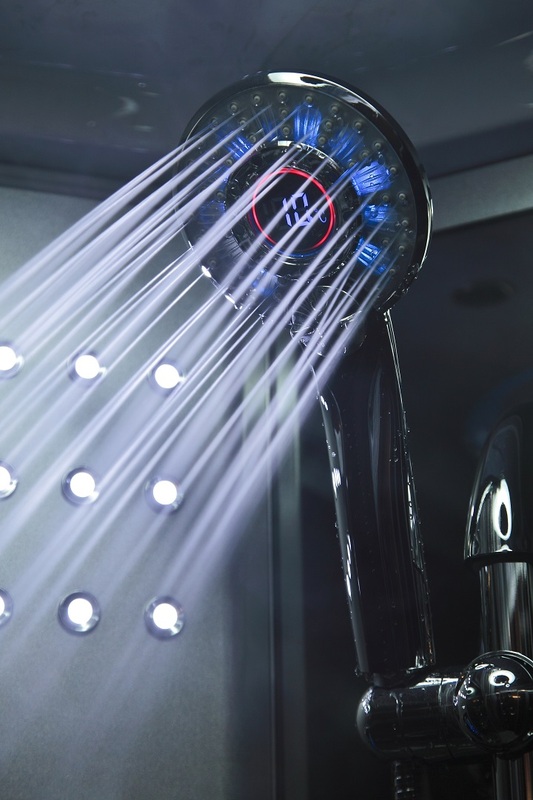 Please note: The Insignia digital shower head requires approximately 2.5 – 3.4 BAR pressure to run all the lights and digital temperature properly. 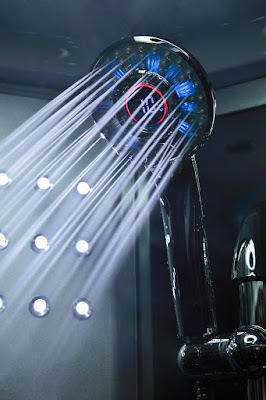 The connections for the Insignia digital shower head are standard 15mm threaded connections.